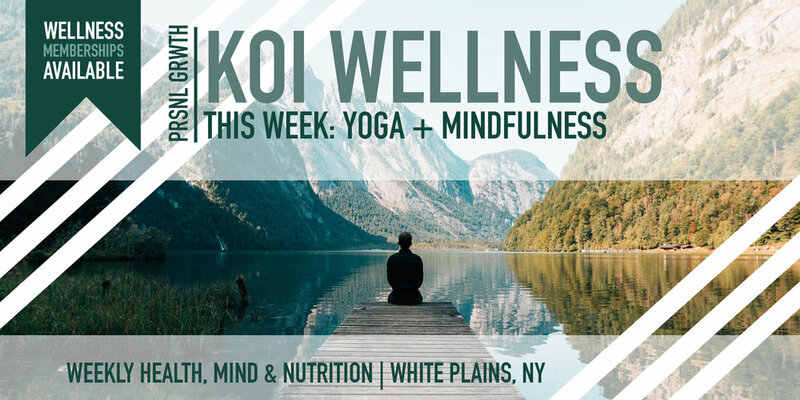 Kick your weekend off the yoga way - Join Instructor Diana Cusumano as she leads us through a sunny, relaxed hour of open level vinyasa (yoga 101 for those that don't speak the lingo) here @ KOI. NOTE: there is a limited supply of extra mats, so please bring your own if you have one! Join Jeff Loehr of Reveal lifestyle health collective as he explores changing your perspective to impact the way you experience moments. In this introductory level mindfulness session Jeff will explore concepts, practices and usable concepts to take home and practice mindfulness in your daily routine....And breathe.